Brand activation comes in many forms. In order for your marketing campaign to be successful your brand must be activated, made aware of and retained in your consumers minds. Brand awareness, and customer retention can be achieved using useful promotional products. Read on to see us dissect the case of the Microfiber towel, and its uses in marketing campaigns. 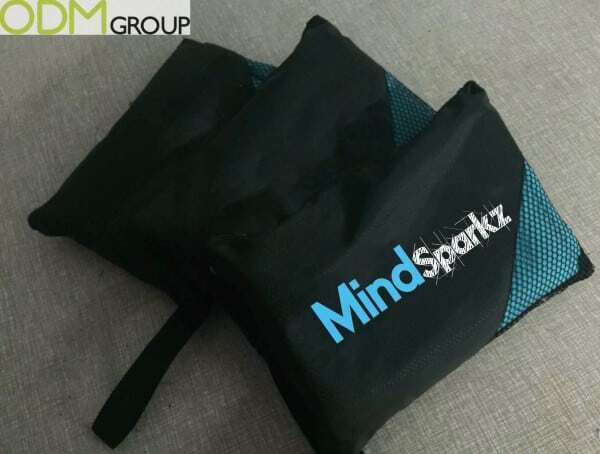 A Microfiber towel can be used for Gyms as Pure gym in the UK have, beaches as Red bull have, camping or general toiletries for a high end bath towel. All with the intent of brand activation. This is particularly useful in the case of the sports merchandise because of the brand exposure that is available in places with many people. 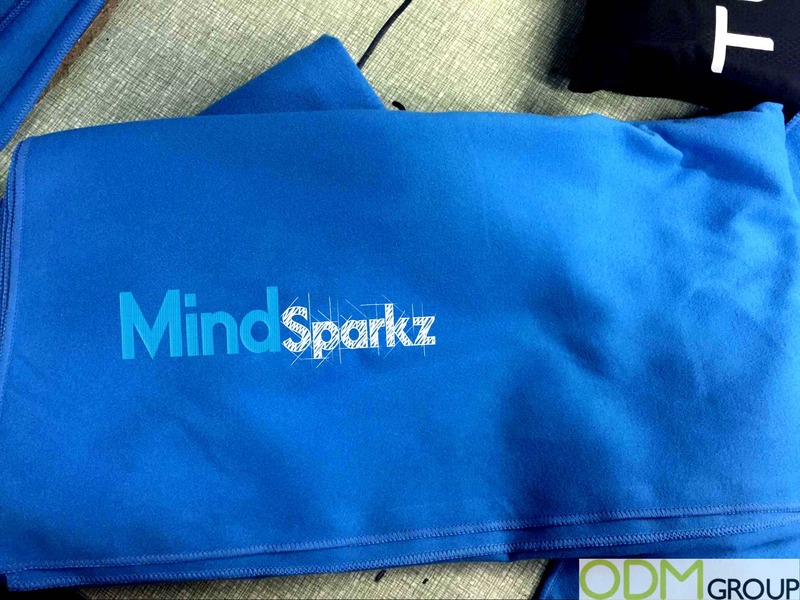 As gym-goers or runners notice your eye-catching promotional towel, your brand will be recognized and remembered. Easy Printing – Microfiber in particular is a great material, not only is it premium, boasting re-usability, but its great to print on. Using flatscreen or digital print you can gloriously display your logo/slogan upon it. Brand activation is essential for your marketing campaign, and a good print increases the perceived value of your brand. Sports Merchandise – As the sports merchandise market continues to expand, and profits rise, many companies and advertising agencies are noticing the potential in premium items like this microfiber towel for brand activation. Gift with purchase is a great use of this promotional item in the sports industry marketing world. Compact, lightweight and highly absorbent – Exceptional functionality means your branding is utilized more effectively. When a promotional product is useful and superior to a consumers current owned products, your branded item will become an everyday use product for them. This will lead to memorability, and more brand exposure in the long term. This bag for the towel offers an extra area to promote your logo, easily printable and portable for marketing outside the boundaries of the store. Increased Sales – All these benefits combined make an excellent promotional product. Sports merchandise or not this item will be used by your consumers, increasing the perceived value of your brand. Directly increasing sales through gift with purchase, or as retail item in a gym. Indirectly increasing sales through brand exposure and brand retention. The trickle down effects of this item, like any high quality promotional item, are something of note for brand managers. ODM Group have over 10 years of expertise sourcing items from China for international clients. If your interested in this item in particular contact us. Use the code below for an effective and timely quotation.